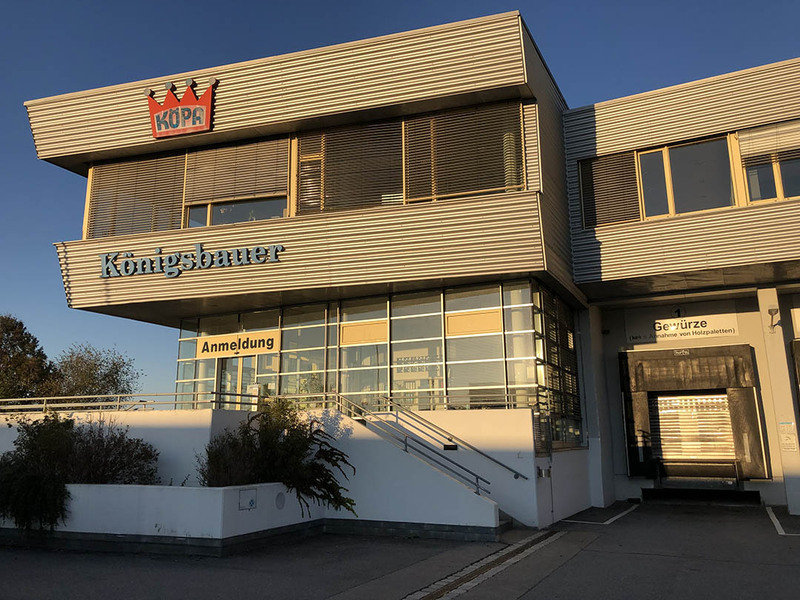 The KÖPA-Fleischwaren GmbH butcher shop was founded in 1965 by Helmut Königsbauer in Passau. 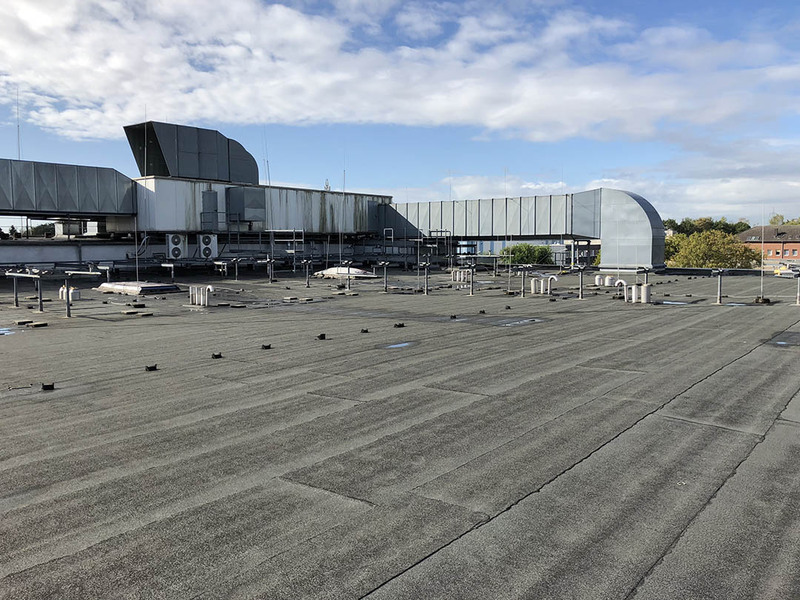 The multi-award winning company then opened 40 branches in Lower Bavaria, Upper Bavaria and the Upper Palatinate and employed around 400 people. Each year, students were trained in various fields. 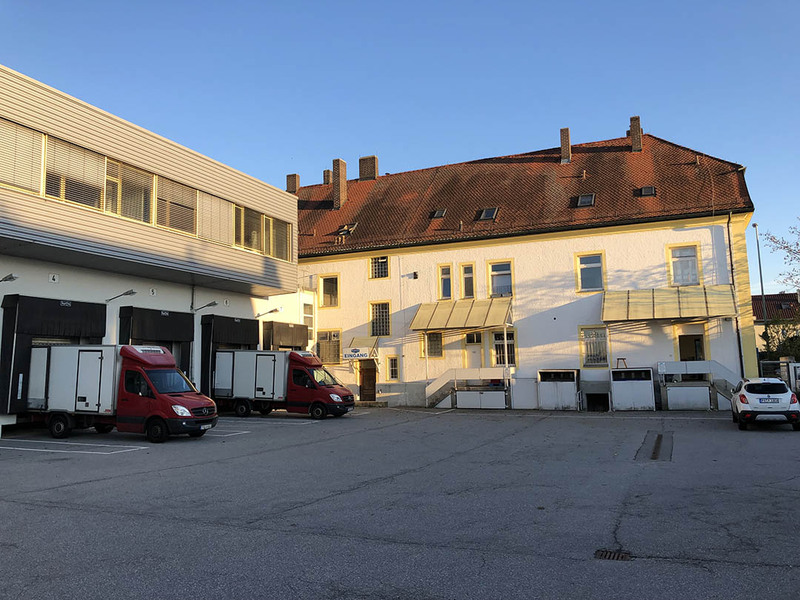 As a "Meisterbetrieb" with a long tradition in Passau and surroundings, the butcher shop sold meat and sausage products from its own production for 50 years, based on original family recipes. 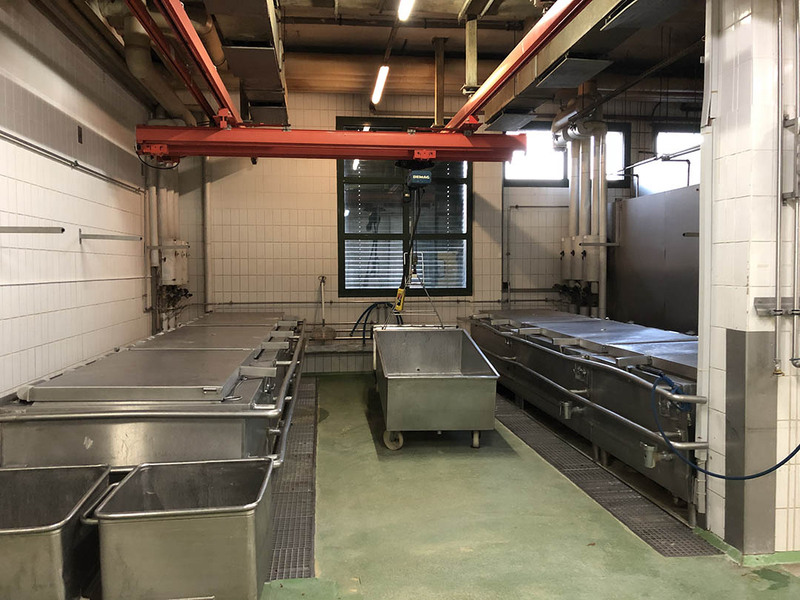 In addition to producing and selling its own meat and sausage products, KÖPA-Fleischwaren GmbH offered cheese dishes, baking trays, snacks and processed meats. The company also engaged in catering services at corporate parties, weddings, events, birthdays, conferences, baptisms, and gala dinners. Products were sold through their own stores and specialty stores. 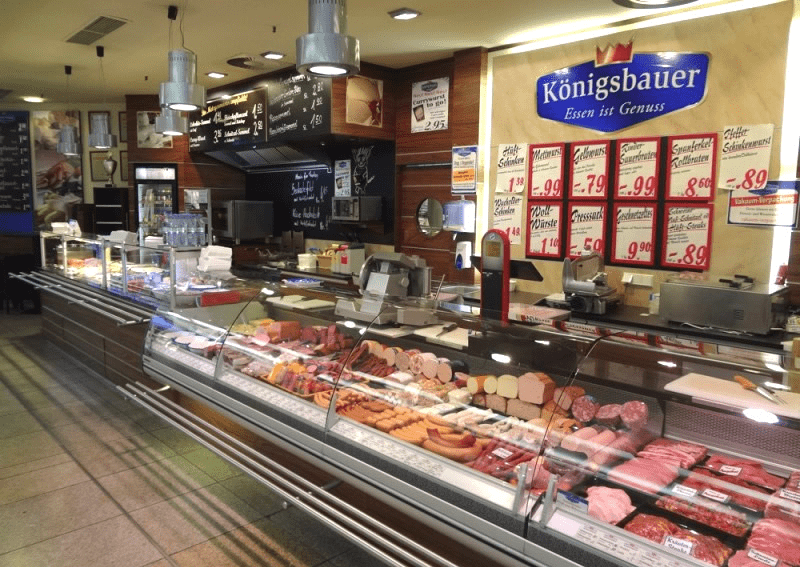 Yet it was unclear for a long time how the butcher Köningsbauer would continue. 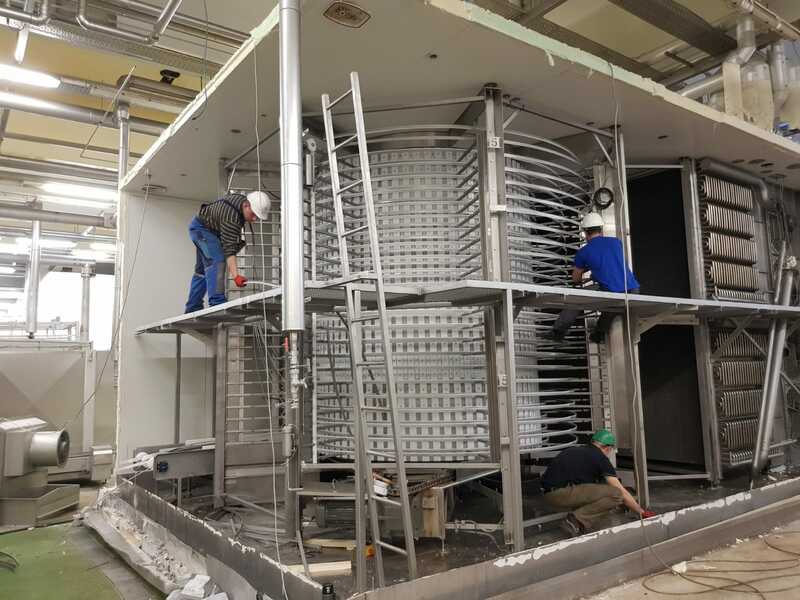 In August 2018 it was then officially announced in a press release that Köpa Fleischwaren GmbH had filed for bankruptcy. 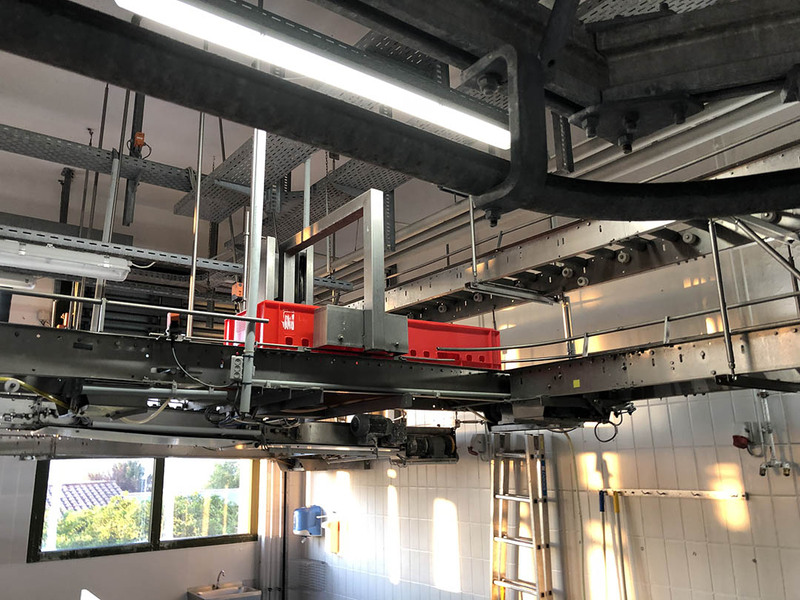 In October 2018 we bought all the machines that were used at Köningsbauer Metzgerei in Passau. 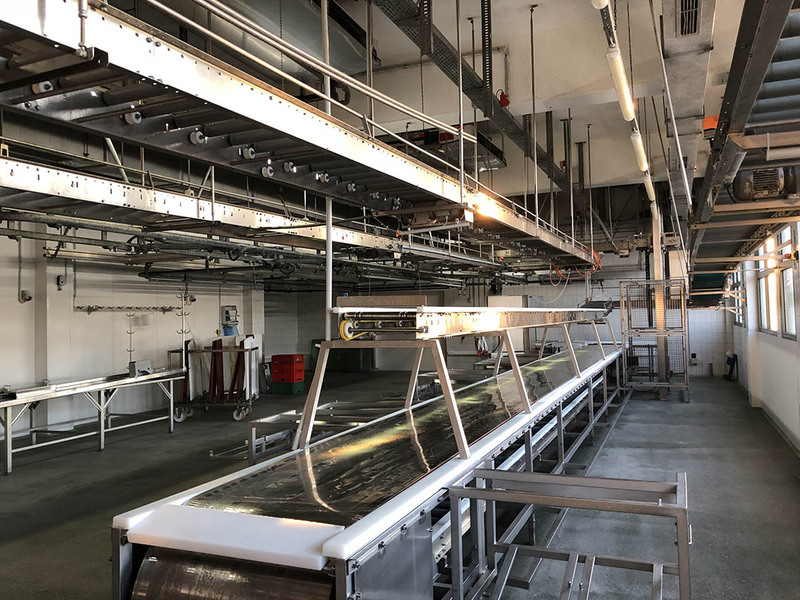 During our first visit, we catalogued the entire butcher shop together with the owner and held various consultations about the continuation of the inventory. We were then able to give all machines a new life within our network around the world. 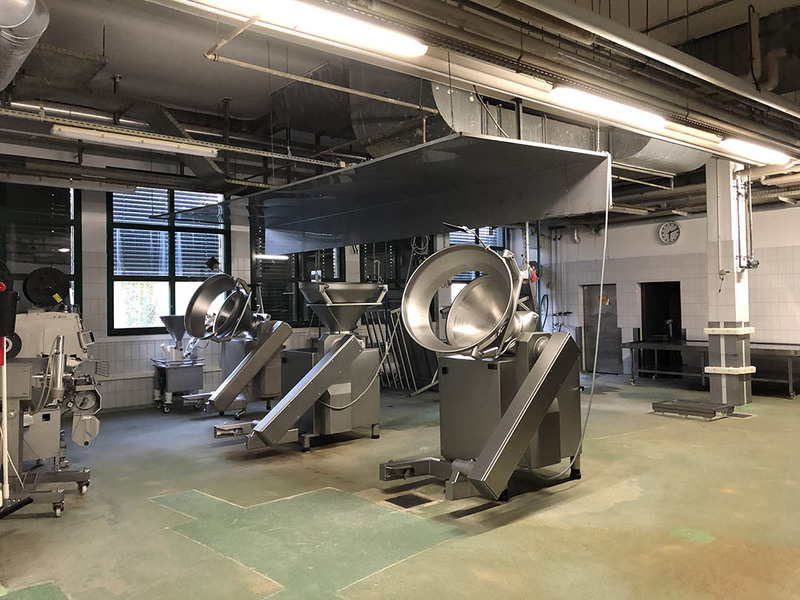 These will again be used outside of Europe, within both large and smaller food processing companies.